At CMStep we focus on the professional and personal development of the individual. 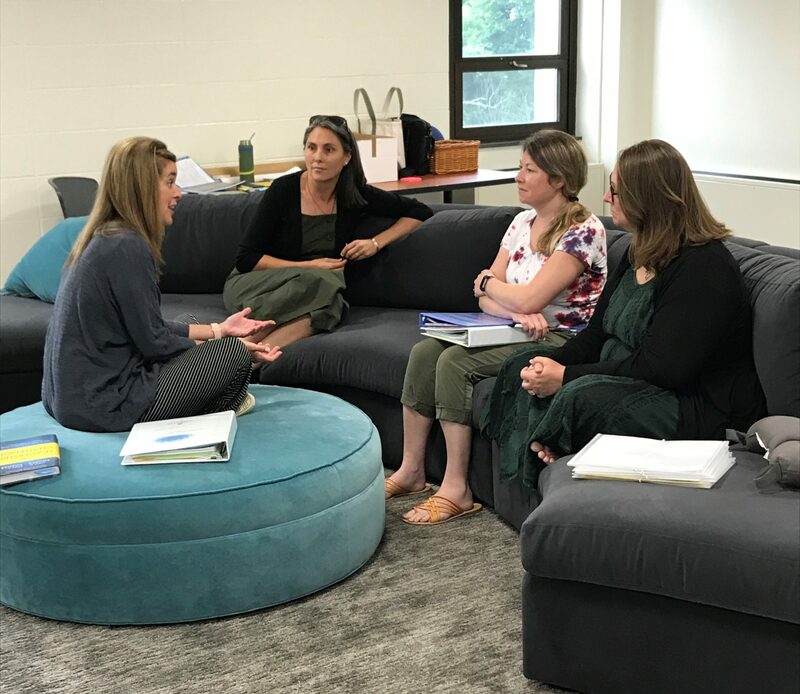 If you are committed to your growth as a school leader in any capacity – whole school leadership, principal, head of school, director of admission, curriculum, development, communications, or faculty team leader – the CMStep team is here to support your journey. 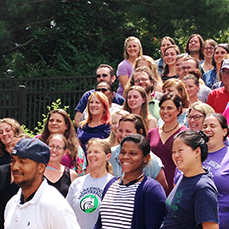 Are you a seasoned Montessori teacher who is considering a broader role in school leadership? A principal or head of school who seeks an immersion or re-immersion into Montessori philosophy from a whole school perspective? As a lifelong learner, you bring a unique mix of experience, training, education to your school. The first step in planning or revitalizing your leadership path is to assess where you are right now and where you would like to continue growing. The CMStep faculty is here to help you chart your course! 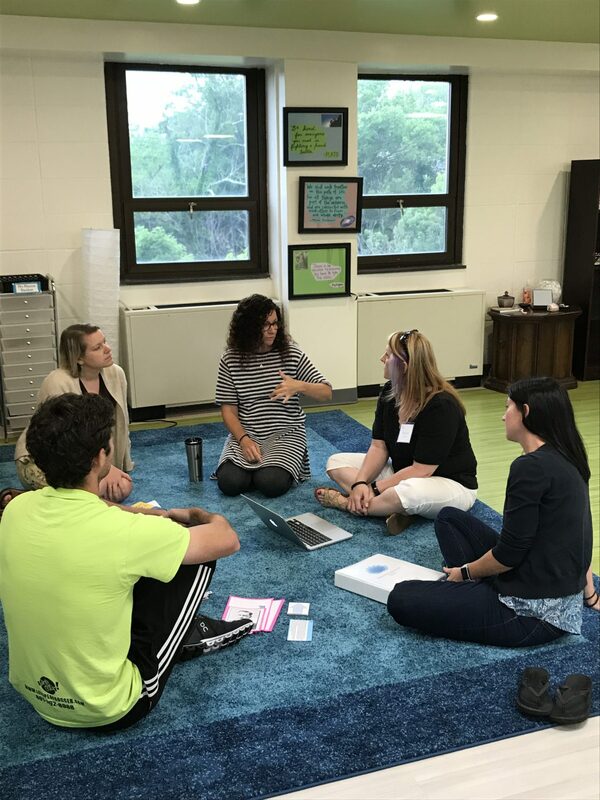 Join us this summer for an immersive course experience, based on the American Montessori Society’s School Administrator Competencies and the National Policy Board of Educational Administration’s Professional Standards for Educational Leaders. This course is designed for educators and administrators in public, independent, charter and privately-owned Montessori schools. Space is limited and offered on a first-come, first-served basis. A confidential, online self-assessment of your strengths and areas for professional and personal growth based on AMS’ Head of School Requirements Verification and Portfolio Variance Application. Once you’ve completed your self-assessment, a CMStep faculty member will “meet” with you via video conferencing to review your assessment and consider options for your development that make sense for you, including the realities and logistics of your work and personal life. Five hours of individual leadership coaching (via video conference) scheduled at your convenience between July and December 2019 and focused on your Leadership goals. The CMStep Montessori School Leadership course provides 55 hours of continuing education credit from the American Montessori Society. Includes pre-assessment consultation, 6 day on-site immersion course, all course materials, and 5 hours of personalized coaching in 2019. $500 (non-refundable) deposit is required at the time of registration to secure a space in the course, with the remaining $1,000 balance due no later than June 15, 2019. Please visit our Housing Options tab for more information about housing.